What's the difference between the paid app "Dr. Panda Cafe" and the free app "Dr. Panda Cafe Freemium"? Some Dr. Panda games have advertisements, are they safe? Do Dr. Panda apps use analytics or tracking? 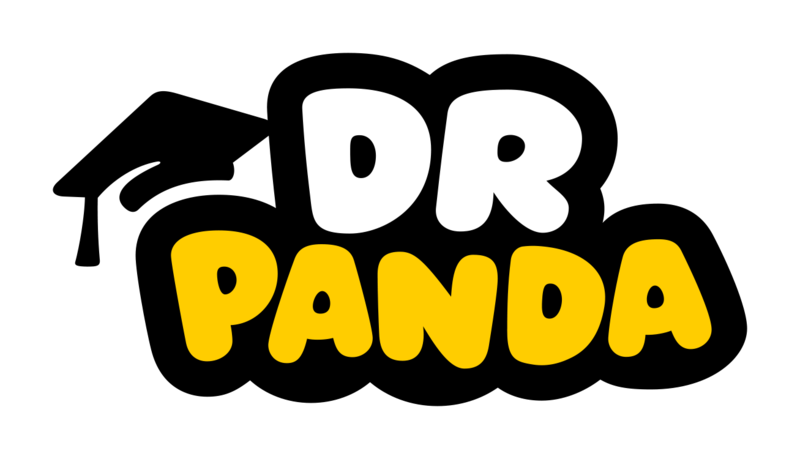 What devices are the Dr. Panda games available for?